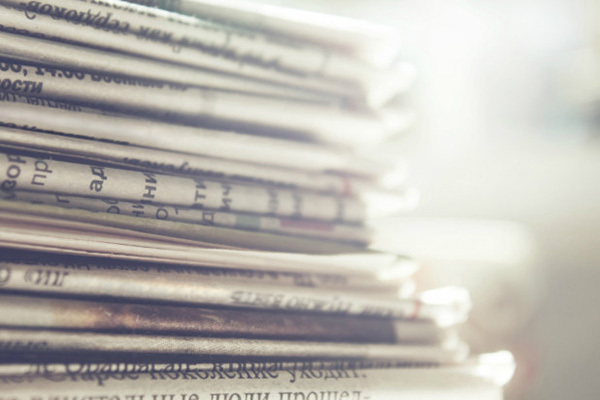 Great Basin College: News - Kickstart Your Semester with These Five Things! Kickstart Your Semester with These Five Things! For many GBC students Monday begins the journey into the Fall 2017 Semester, here are a few tips and reminders to help along the way. Check out GBC Student Housing! 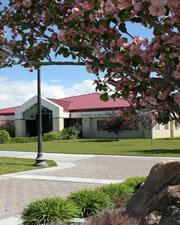 A safe, affordable place to live is within your grasp on the Elko campus. Truly make GBC your village by joining our community. There are three dorm rooms left, and apartment availability is in single-student as well as married and family housing. For additional information, or to fill out an application, visit http://www.gbcnv.edu/housing/. Pump up the semester with a fitness regimen and or class. “For students, a regular exercise routine can reduce stress and improve overall health and wellness,” said Fitness Center Coordinator Jennifer Stieger. “The Fitness Center is a clean and safe facility where students are encouraged to pursue their individual fitness goals.” See how to register for PEX Courses and more at: http://www.gbcnv.edu/fitness/. Did you know Housing Students can get a membership for $35 a semester? Money and communications: Keep on top of payments, and clear up financial aid questions before the semester is full speed ahead. "Free payment plans are available for those in three credits or more,” said Justine Stout, student accounts specialist. Remember, payments can be made directly to the Controller’s Office or online through MyGBC. Stout reminds students to check their email, which is GBC’s official mode of communication. Most information from the Controller’s Office is sent to the provided email. Always ask questions: If provided, look for your professor’s office hours on the syllabus. Tutoring is available and free of charge for GBC students. Stop by the Academic Success Centers (ASC) on the Elko campus or the centers in Battle Mountain, Ely, Pahrump and Winnemucca. For hours, to learn about Remote Tutoring via Email and SKYPE, and other opportunities visit: http://www.gbcnv.edu/asc/. Your success is our success! 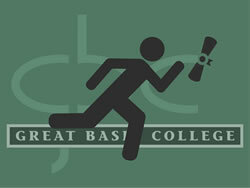 The GBC family wishes all students a fantastic semester. Don’t forget to make the campus your own and stay up to date by following Facebook, Twitter, Instagram and YouTube.